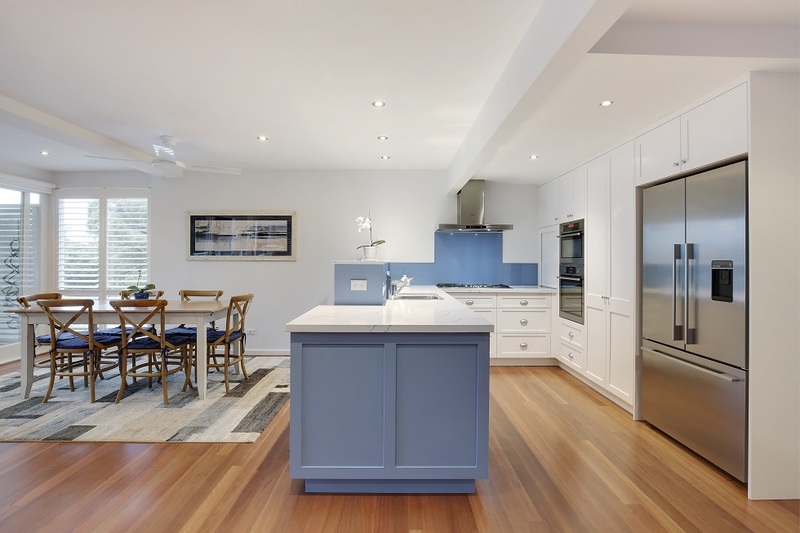 New kitchen design & custom-made joinery quotes, Northern Beaches. SHOWROOM & DESIGN STUDIO. Open by Appointment. Complete the form below to request a quote for a new kitchen design and/or custom-made joinery and cupboards. PLEASE NOTE!! CTI kitchens does not do rectification work. Only complete new kitchens and joinery. The average price of a new kitchen in 2019 is around $30,000.00 excluding appliances.